I was looking down my handy dandy spreadsheet of “to do” reviews and realized I am woefully behind on my Play by Sephora subscription. So for Throwback Thursday we’ve got my January 2017 review. 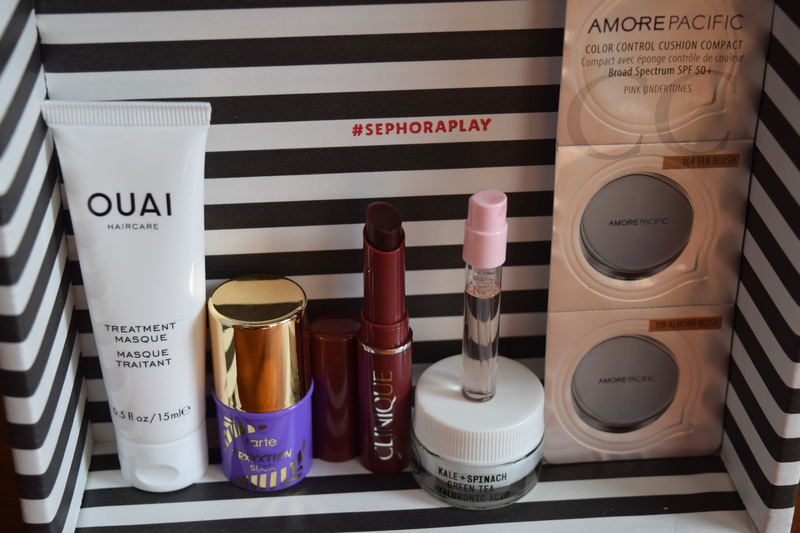 At only $10 a month, this box is a great bargain and sends a fun assortment of beauty items under a monthly theme. Description: “Exfoliating gel cleanser in a unique twist-up stick format transforms from a solid gel to a cleansing lather that gently sloughs away impurities. Verdict: Does this come in wrapped in plain brown paper? This is such a unique product and I don’t think I’ve ever tried a stick cleanser that is exfoliating and lathers. I’m intrigued and excited to try it out. 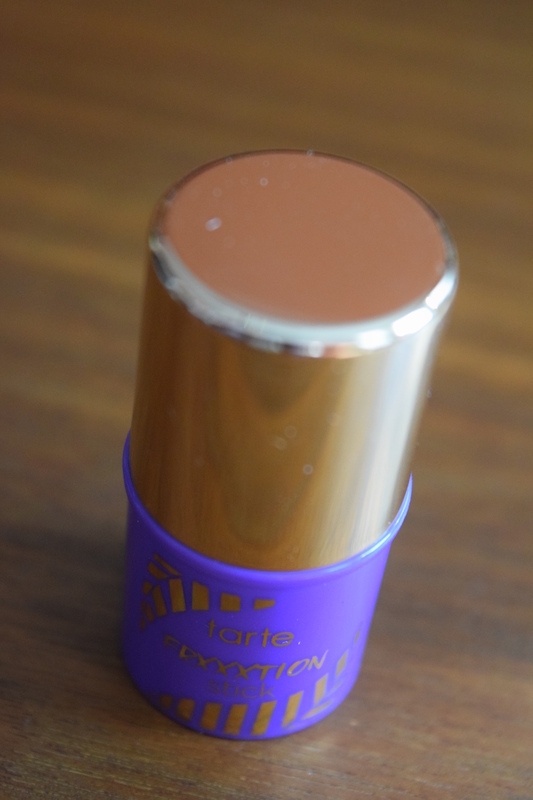 However, I do have a PSA – Dear Beauty Companies – stop it with the goddamn stupid names! We just want to be able to easily google products and recommend them to our friends. Something called “FRXXXTION Stick” does not strike up images of cleansers, nor is it something you want to recommend to the lady on the bus after she compliments your glowing skin. I love vegan and natural beauty products, but you know, enough with the goddamn Kale already. They call this “a green smoothie for your face”. I am firmly in the vegetables-don’t-belong-in-cold-beverages camp so this is not a selling point for me. I’m sure I’ll try this out, but I’m going to be a bit grumpy about it. My hair is getting to be ridiculously long (like Sister Wife long) and I’m putting off a haircut as long as possible to save money for my house. 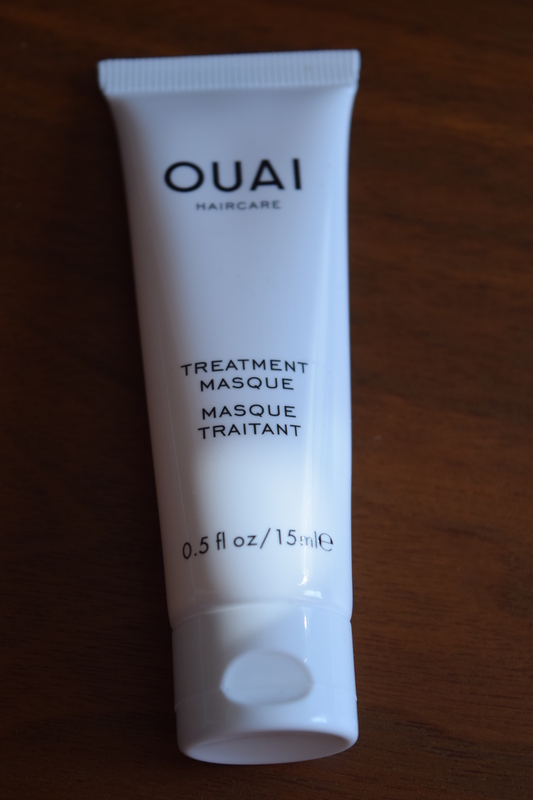 This means hair masks are my savior right now. I really need to break down and cut my hair already, but the masks help me delay the inevitable for just a tad longer. This is a cult-classic and if you’re into beauty at all you’ve probably heard of it. I didn’t swatch this because I want to save it for after I’ve used up a few more of my products. 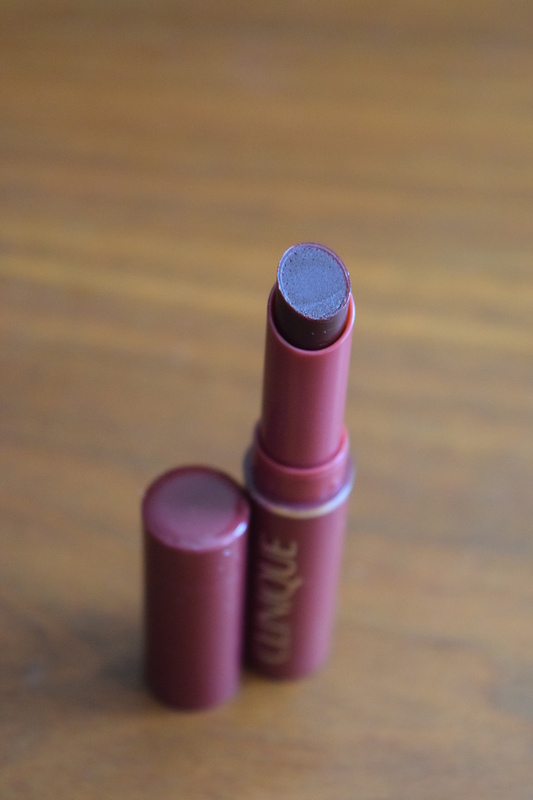 This is a great shade for days when you want a natural look. 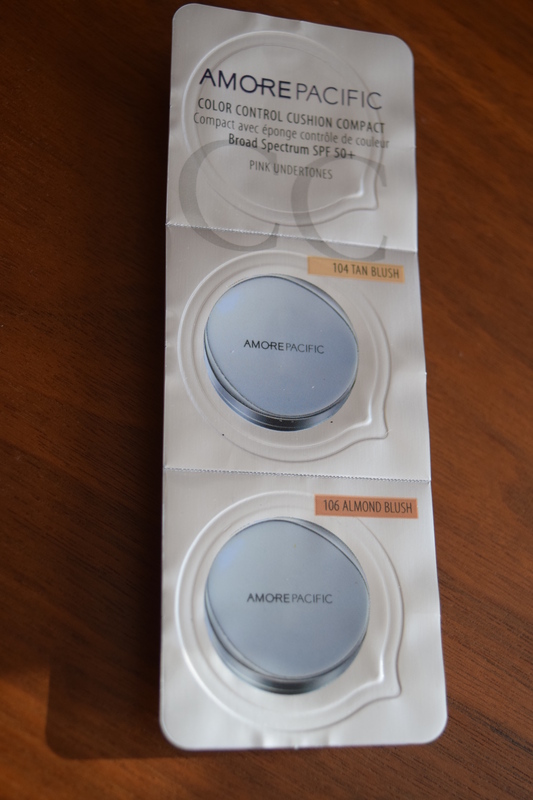 While the product looks dark, it goes on sheer and is very wearable. I love that this CC cream has a pink/cool undertone option. It’s amazing how many BB/CC creams and foundations don’t. 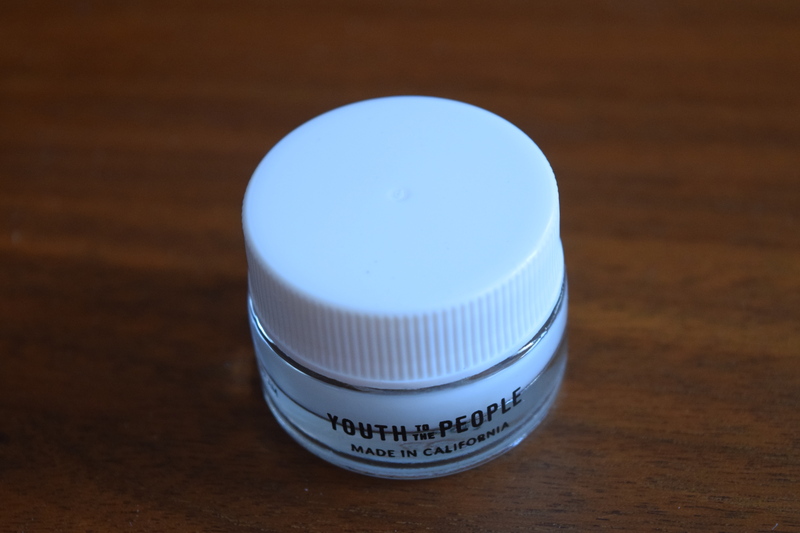 I’m always looking for the perfect CC cream with SPF, so this is exactly the type of product I like to try out for myself. $60 is steep so I’d be leery to buy it without a sample first. You know me and perfumes don’t typically work out and Patchoui is a death knell. If you love it and can pull it off, kudos to you, but most people end up smelling like a dirty hippie. I thought this box hit the January detox/new year theme very well. It featured a lot of very practical items and the black honey lipstick was a great size that could easily be worth a couple dollars on its own. With tax, I paid $10.70 for this box and I’ll use nearly everything. 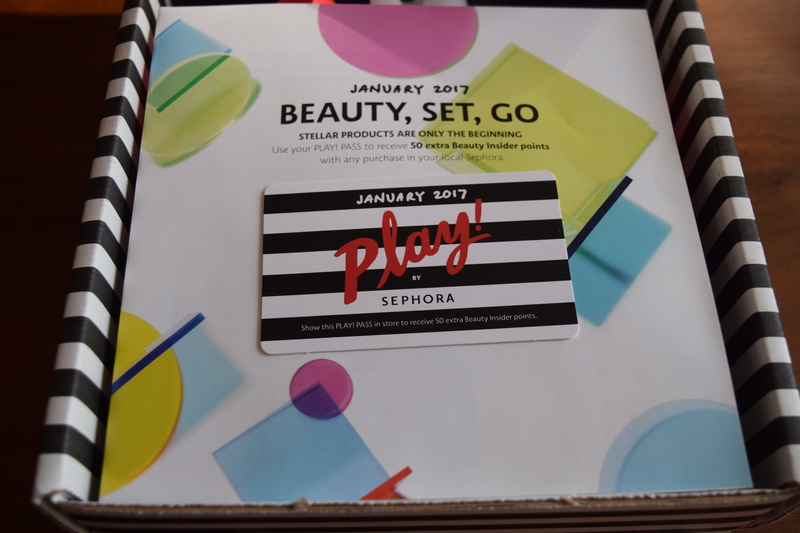 If you want to try out pricier makeup and don’t know where to start, I highly recommend trying out a Sephora Play subscription. For $10, you’ll get a chance to try out some expensive brands and products and be able to decide if they are worth the splurge. I’ve got so many more box reviews coming up including a fun, snarky women’s box and a free goodie box so be sure to come back. If you want a sneak peek of the full boxes, just follow me on Instagram.